Bought a jar on our trip thru South Dakota and absolutely love it. Hubby’s been sick with a nasty cold for several weeks, and we’ve gone through a ton of honey this cold & flu season! 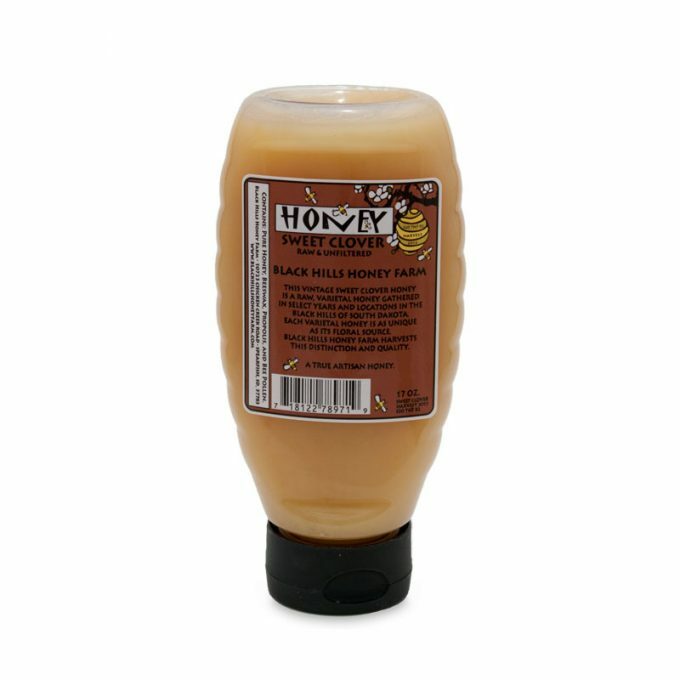 Usually we only use honey in our tea for sore throats or a cough… I Found Black Hills Raw Clover Honey and decided to give it a try. Hubby loves it so much he said wants it in his tea everyday… and he’s finally feeling better, too! Not sure that’s because of the honey, but raw honey is better for you! We are always looking for South Dakota made products. 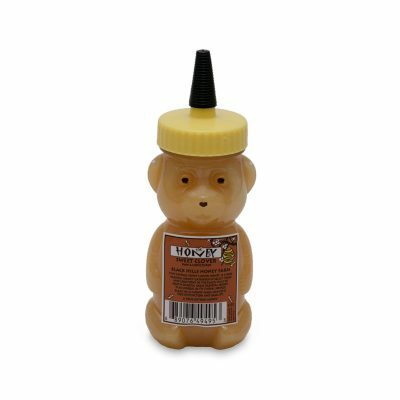 When we found this honey in a local store we had to try it. It has such a wonderful, pure flavor and we have really enjoyed it. We decided to purchase a bunch of them as Christmas gifts for our friends and family. 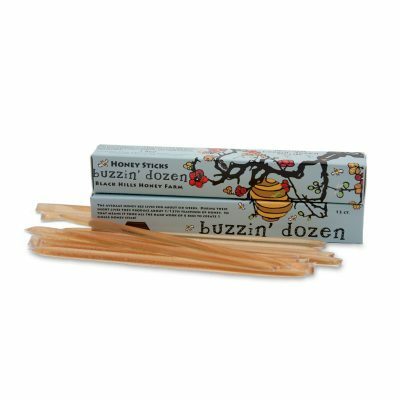 We believe everyone will really enjoy this honey!